People love sweet treats and especially donuts and cupcakes. This is why donut has become popular as a logo in the food industry. This adorable icon is used extensively among bakery shops and eateries. People instantly recognize the icon and understand it to be a bakery or a food joint. For brands that are in the bakery business, nothing reveals more about your business better than a donut logo. This sweet dessert is one of the most popular sweets among people and its cute shape always appeals onlookers. With the help of a donut logo, you can promote your brand and make it lovable. You can have your logo that takes inspiration from cup cake or donut. Donut logos are not uncommon these days. Brands like mad over donuts, foodkapture, The Winged Don, Glaze, Shaved Donut, Doughnut, make use of this popular icon. This symbol can be used creatively to paint an adorable picture of your business. 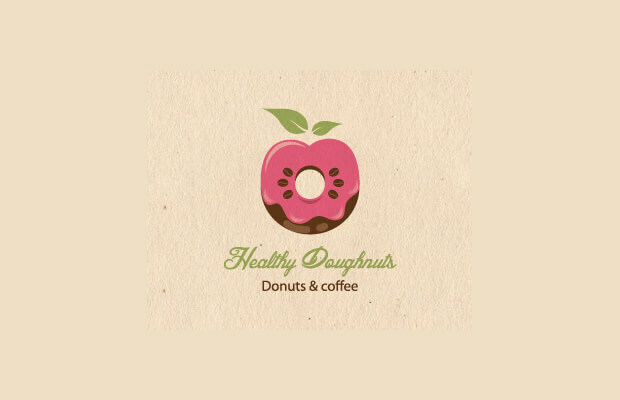 Make use of a high resolution donut icon to create your logo. This will help customers to be fascinated with the brand story that you want to represent. 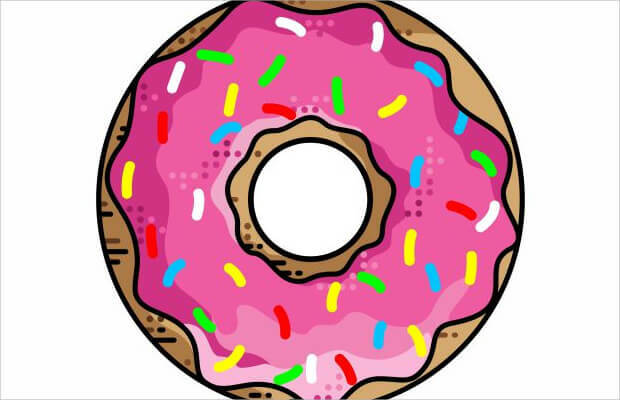 Professional logo designers will have a lot of fun while creating this cool donut logo.